Before D-Day allies carried out a massive ____ campaign to mislead the germans. ___ delay postpones assault for 24 hours. The British and ___ overcame light opposition. US faced heacy opposition at ___ beach. 4,000 ___ troops lost their lives. 156 thousand ____, British and Canadian forces landed on five beaches. 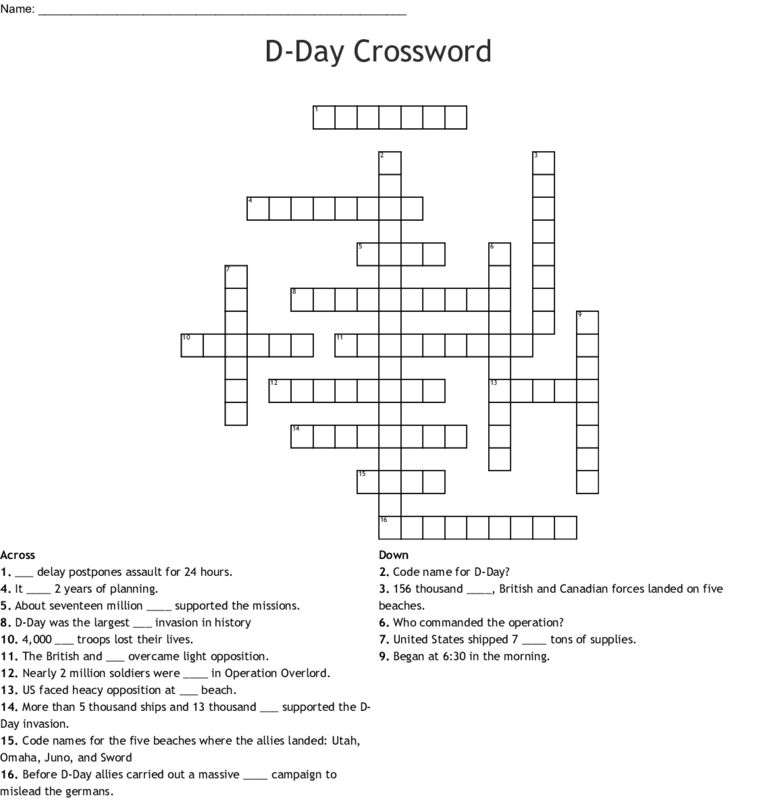 More than 5 thousand ships and 13 thousand ___ supported the D-Day invasion. It ____ 2 years of planning. About seventeen million ____ supported the missions. United States shipped 7 ____ tons of supplies. Nearly 2 million soldiers were ____ in Operation Overlord.